6 more days before Christmas, have you done your Christmas shopping yet? 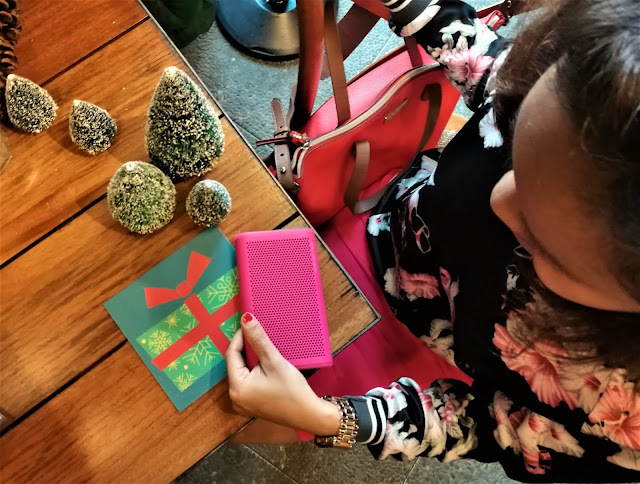 Well, in case you're still thinking what's the best Christmas gadget gift to give, here are some of the hottest gadget accessories in 2017. Our friends from Digits, the company behind Digital Walker lead by its CEO Charles Paw revealed some of the most exciting gadgets and accessories in 2017. “We are excited to reveal our ‘Top Picks for 2017’. 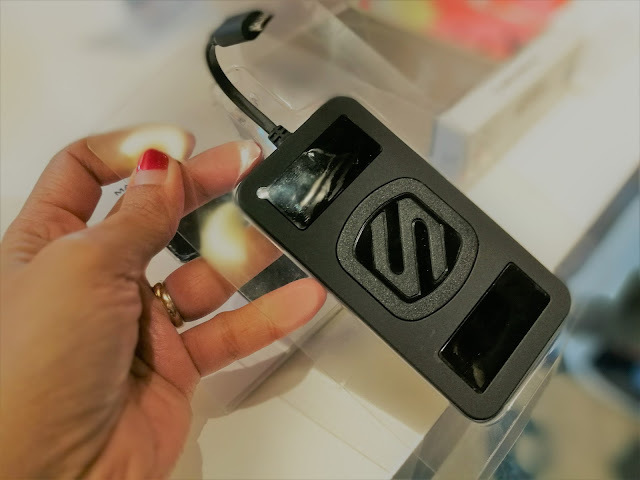 This list features the products that we believe will best exemplify our focus and commitment to continuously be the country’s premier provider of the best tech accessories from around the world,” said Paw. 1. Fitbit Charge 2 (P8,490.00) is for the sporty and active people. It's an upgrade from the most popular fitness wristband. Its PurePulse heart rate tracking helps with better calorie burns and maximized workouts, and you can now take a snapshot of your cardio fitness level. The Charge 2 is also equipped with SmartTrack advanced exercise recognition, guiding deep-breathing sessions with heart rate visualizations and cues for a better breathing pace. 2. 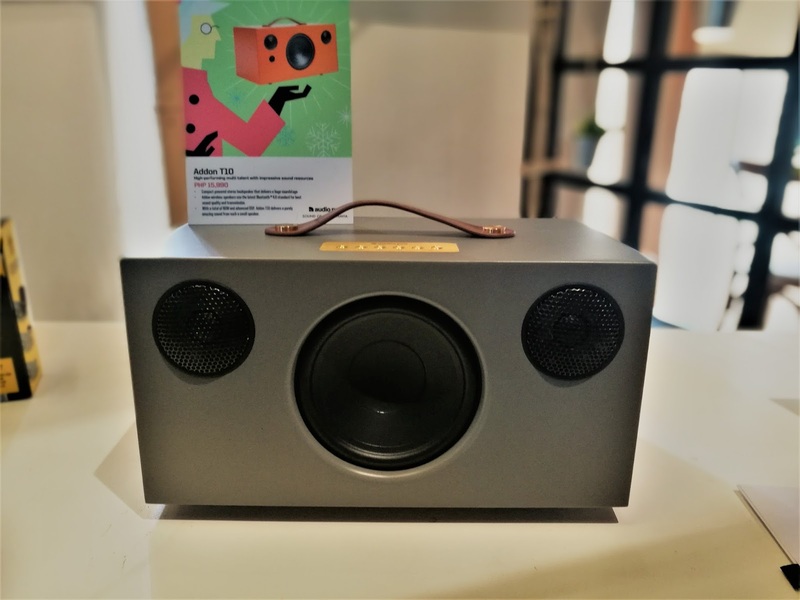 One of the music gadgets I'm excited for 2017 is the Braven 405 (P4,890.00). Perfect for the perpetually active, the Braven 405 has an integrated kickstand for free standing on the field or the gym. Ready for whatever action, the Braven 405 plays for 24 hours, is waterproof, and has a certified IP67 dust-proof rating. 3. Blueant Pump Soul (P5,790.00). Encased in a lightweight plastic and aluminium construction provides a durable framework and a secure, comfortable fit for either leisure or intense gym workouts. It provides rhythm and deep bass, an amazing 24 hours of playback on single charge. 4. Mobile photography can be more exciting and fun with the Black Eye Pro Kit (P6,790.00). It makes filming and photography with smartphones easier for everyone. 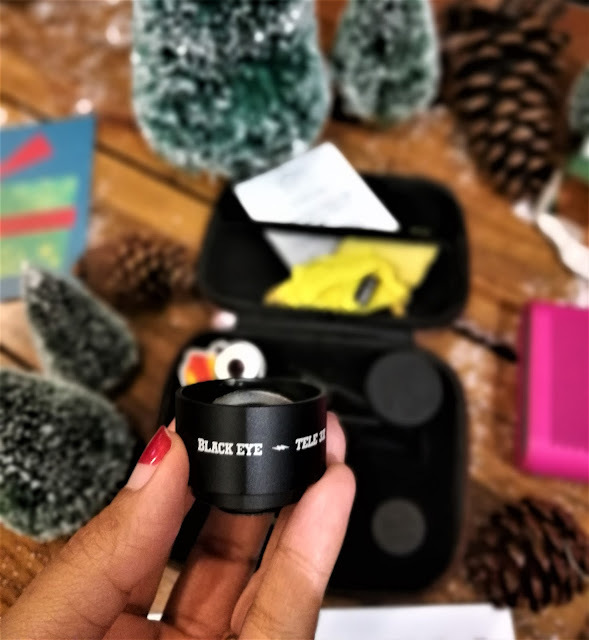 Founded by three friends with a passion for board sports and photography, Black Eye ensures top-notch quality for their smartphone accessories. 5. It’s important to stay on top of security and safety. 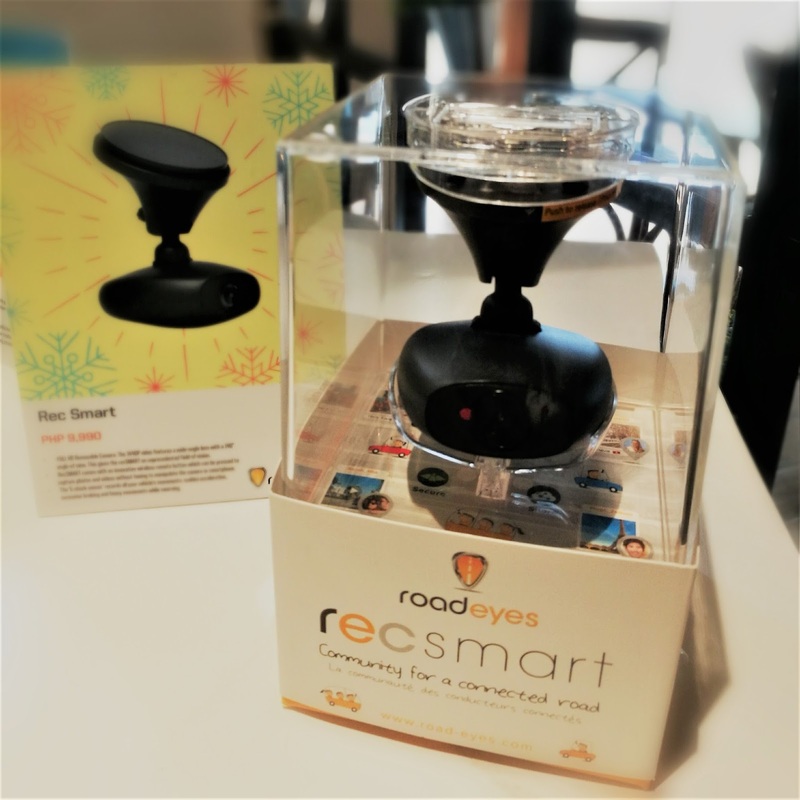 State-of-the-art dashboard cameras such as RoadEyes recsmart (P9,990.00), provides peace of mind for drivers by offering high-quality footage of one’s driving journeys. 6. When a charging station is hard to find, never run out of battery again with the Scoshe MagicMount Powerbank (P2,990.00). 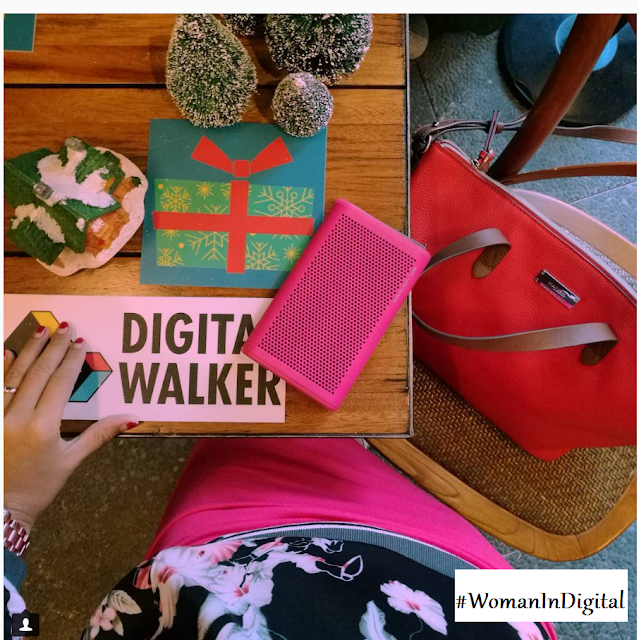 It is slim, stylish, lightweight and powerful. The MagicMount™ PowerBank provides 4000mAh of power in a remarkably portable, compact design that secures seamlessly to your device. Safely and conveniently use your device as it charges. 7. 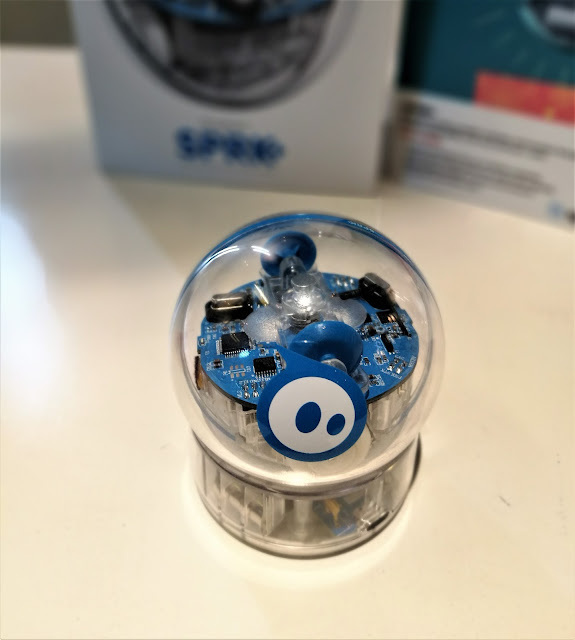 Designed to inspire curiosity, creativity, and invention through connected play and coding, Sphero SPRK+ (P8,890.00) is far more than just a robot. With Bluetooth SMART and a strong scratch-resistant UV coating, hands-on learning is redefined. Navigate a maze. Program a painting. Mimic the solar system. Swim across the water. 8. Photography enthusiasts will enjoy lightweight devices with artistic sensibilities. 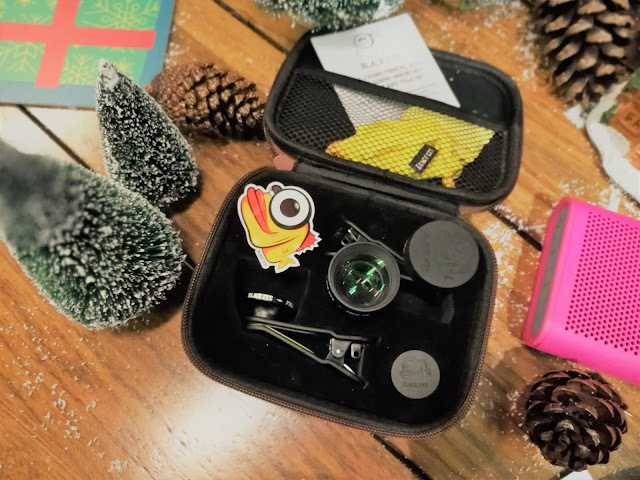 Insta 360 Nano (P12,990.00) brings the best in VR spherical technology, helping you capture the world in every angle. 9. Lomography is returning to the shelves with the Lomo’Instant cameras (starts at P5,990.00), featuring a classy, minimalist design. Three shooting modes and an advanced lens system allows you to capture every kind of moment in beautiful styles. 10. Last but certainly not the least, is another speaker that provides massive wireless sound delivered in style. 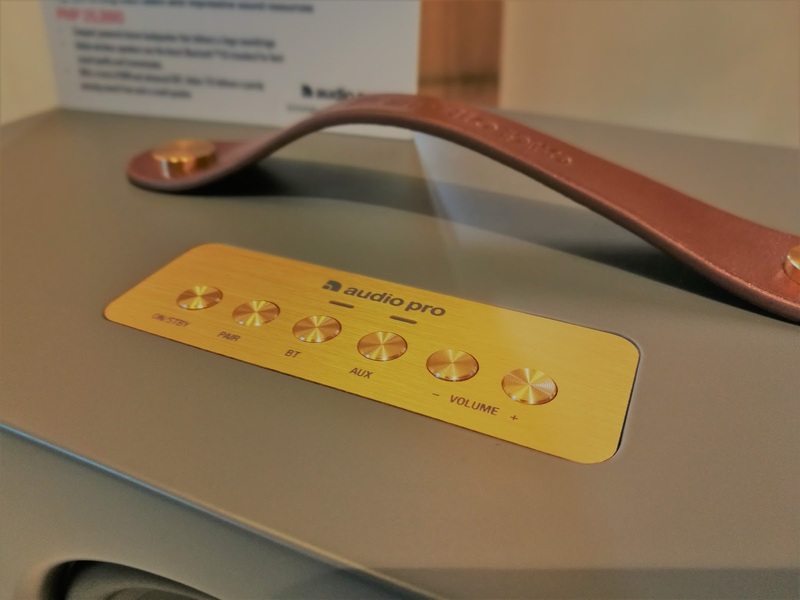 The Audio Pro Addon T10 (P15,990.00) is a compact powered stereo loudspeaker that delivers a huge soundstage. With powerful deep bass and clear treble, the sound is pure joy and entertainment.